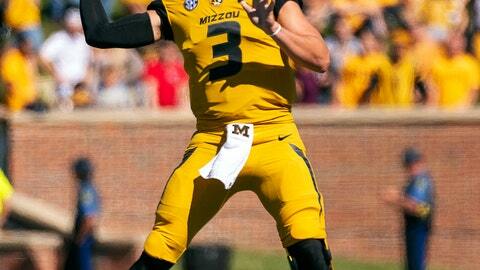 COLUMBIA, S.C. (AP) — Both Missouri and South Carolina feature quarterbacks who’ve drawn the interest of NFL scouts. Only one so far is living up that billing, though. South Carolina’s Will Muschamp and Missouri offensive coordinator Derek Dooley have shared the same sideline in college and the NFL. Once more, the two friends will face off against each other. The two were part of Nick Saban’s staff at LSU and with the Miami Dolphins. They also matched up when Muschamp coached Florida and Dooley Tennessee.